Ballinora can finally say they are Feile Peile champions for 2017. After coming out top of their four team group stages of the Feile Peile and beating Bandon in the Q-Final. 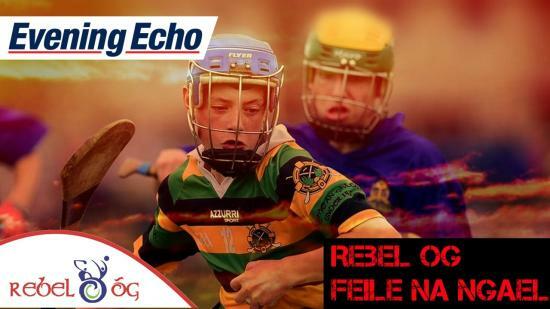 Then going on to beat Aghada in the Semi-Final to set up a final meeting with Ibane Gaels.The finals day of the Division 2 of Evening Echo Rebel Og Feile Peile took place in Ballincollig on Easter Monday. Ibane Gaels beat Wolfe Tones on one side semi final and Ballinora beat Aghada in other semi. In a Feile fi.. 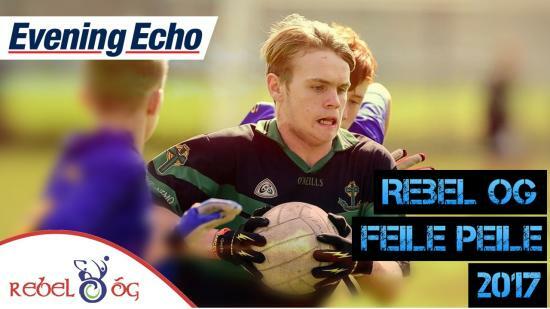 The concluding stages in the Evening Echo Féile Peile Division 2 ( U14 A grade teams) will be played on Easter Monday at Ballincollig with the semi-finals at 5pm and the final at 6pm. 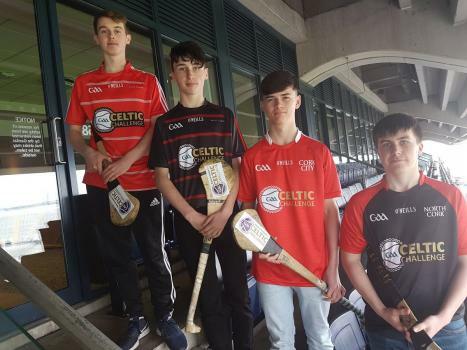 The winners, along with the Division 1 champions, will represent Cork at the National Féile in Ulster in June. 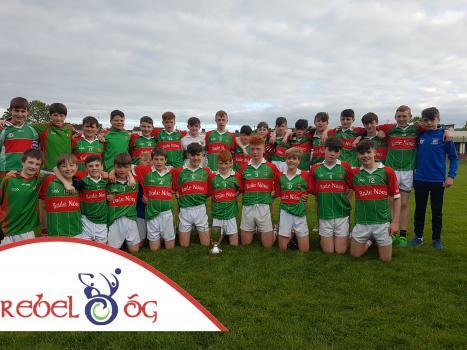 Ballinora play Aghada in one semi-final with both clubs seeking their first Féile title. 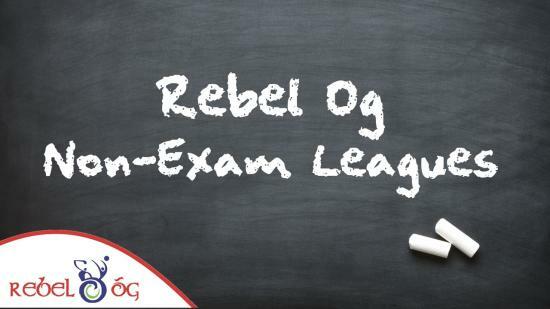 Aghada were very impressive in defeating Donoughmore, Fermoy and Bride Rovers in their group ga..
For 2017 Rebel Og will running County wide U13 competitions for teams that are not in Rebel Og Central. 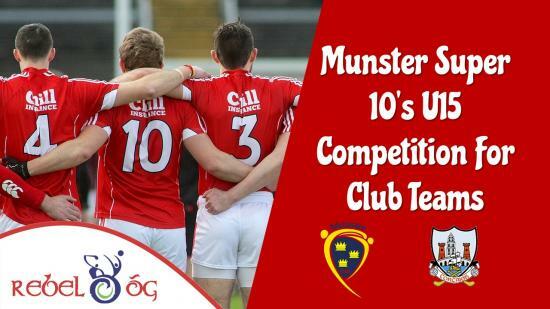 Below are details of all the teams that have entered the new County U13 competition.If your club is not listed here and want to be involved, please contact Jim Healy secretary of Coiste na nOg at secretary.coistenanog.cork@gaa.ieRebel Og are set to run a County U13 A, B, County leagues.Football Under 13 ‘A’ &n..
Rebel Og are delighted to announce details for the eagerly anticipated Feile na nGael U14 hurling tournament. 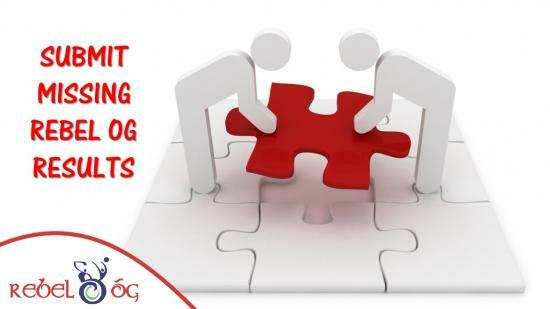 We are also delighted to announce that the Evening Echo will sponsor the event. This year the National Finals are scheduled for 16th June 2017 (Friday), 17th June 2017 (Saturday) and 18th June 2017 (Sunday) and are being hosted by Carlow, Kilkenny and Wexford.Please note that the Cork Group Stages of Feile na nÓg are scheduled for Saturday 20th May and the Semi Fi..
on Tuesday, Rebel Og announced some important information in relation to the 2017 Non-Exam Leagues programme. Full details are listed below. 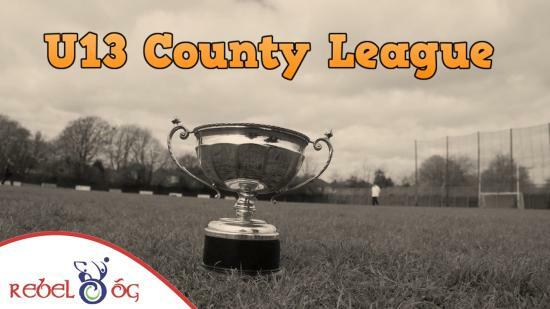 This year the Non Examinatons Hurling and Football Leagues commence on Friday 5th May with the opening round of Hurling, followed on Tuesday 9th May with the opening round of Football. 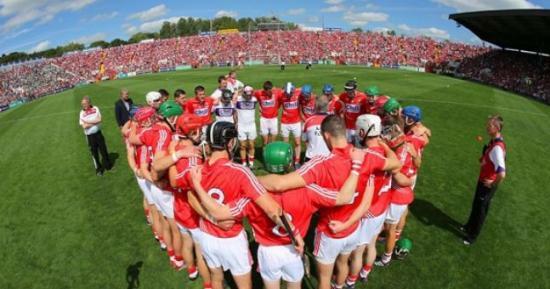 Games will continue each Tuesday (Football) and Friday (Hurling) to completion with Hurling Finals scheduled for Friday 16th June and Football Finals on the f..